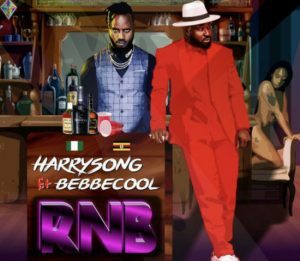 Harrysong – RNB ft. Bebe Cool. Alterplate singer, Harrysong comes through with a lovely new effort and this new tune is titled “RNB”. The lovely new effort has him teaming up with Bebe Cool who brings his own spice on this single.